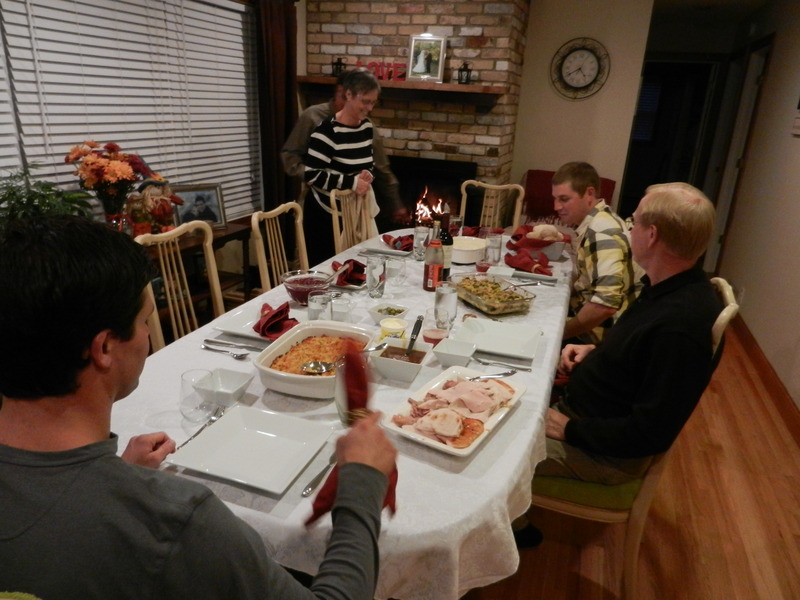 Thanksgiving 2012 was a success! 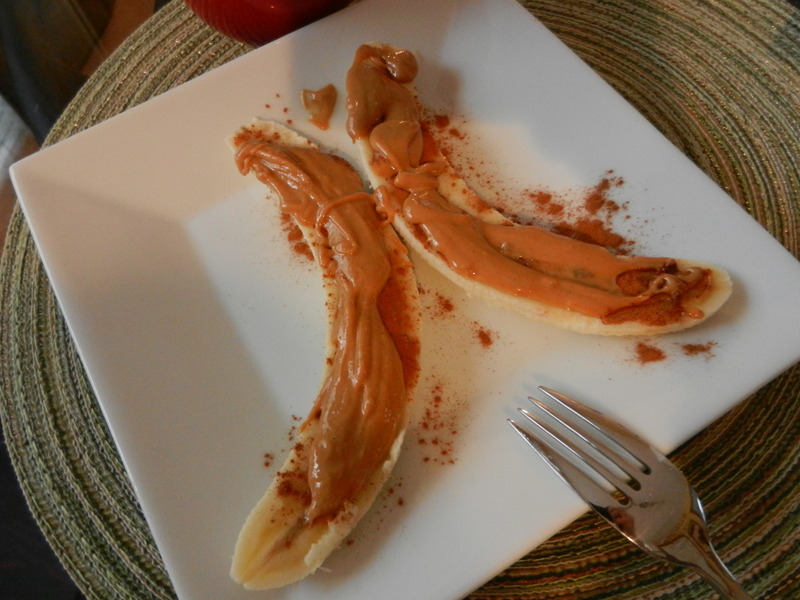 The day started off with a pre-run breakfast of banana with peanut butter and cinnamon and a cup of coffee. 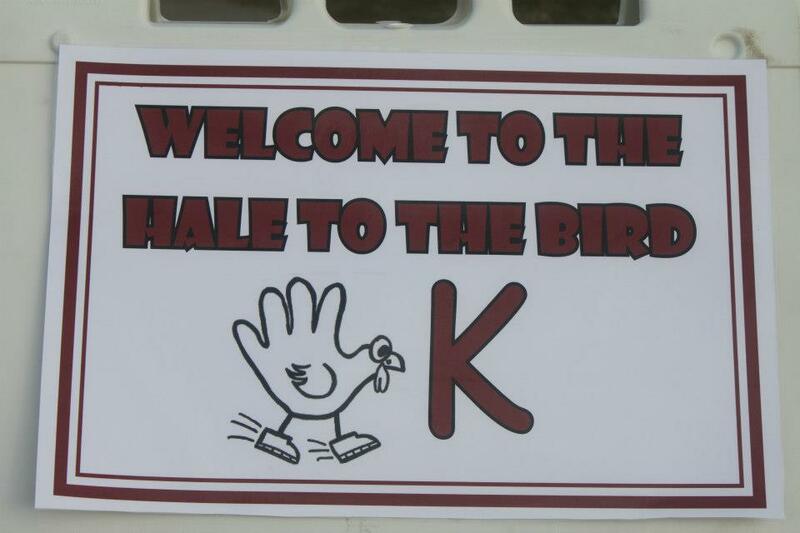 Then off to Hale to the Bird 5k for a gorgeous morning run. It was mid 50’s and absolutely perfect running weather. I ran my fastest 5k ever yesterday and am super pumped about it! 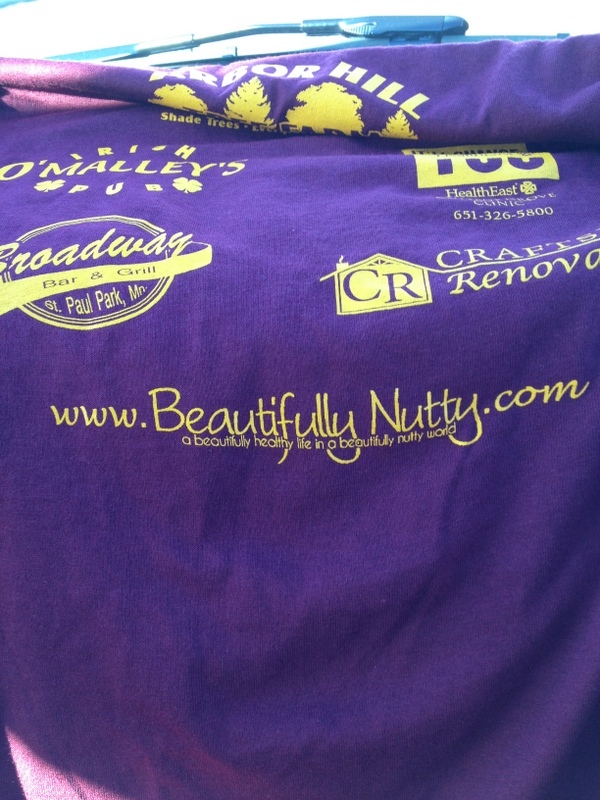 I was a co-sponsor of the event and Beautifully Nutty made it on the back of the shirts! I was a whole lotta excited about that! 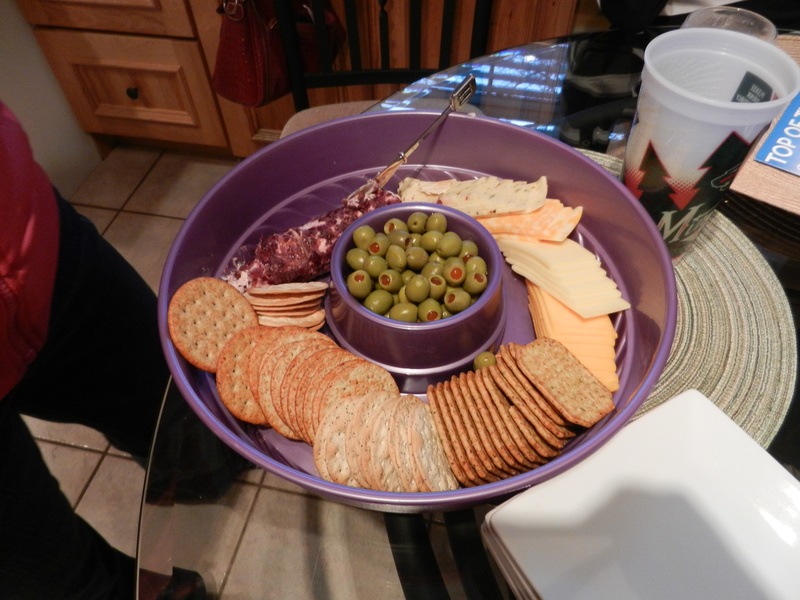 After the race, Dana and I made our way home to get the turkey in the oven, look through the Black Friday ads, and have a couple of snacks to hold us over until dinner. 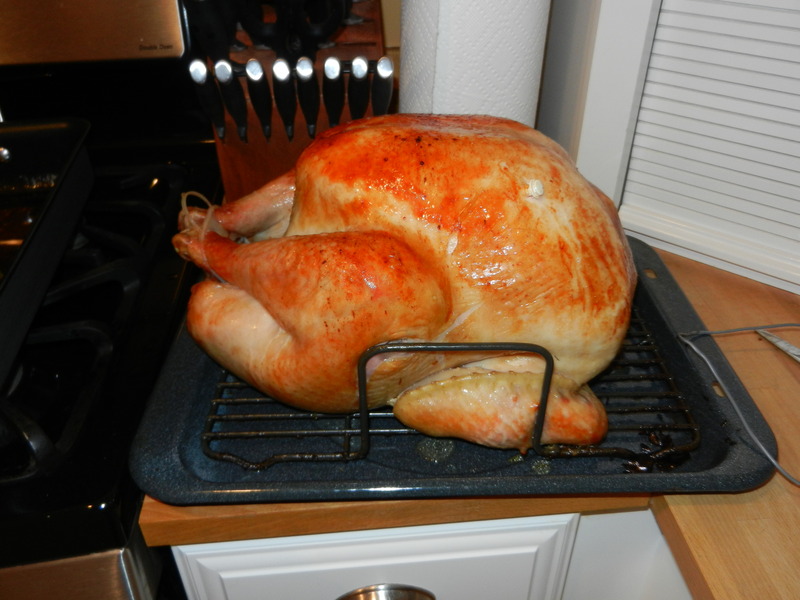 The turkey took a lot longer to cook than I expected (ahem 5 plus hours in the oven–are you kidding me?! ), so when it finally came time to eat everyone was pretty darn hungry. Ta da! My very first turkey! 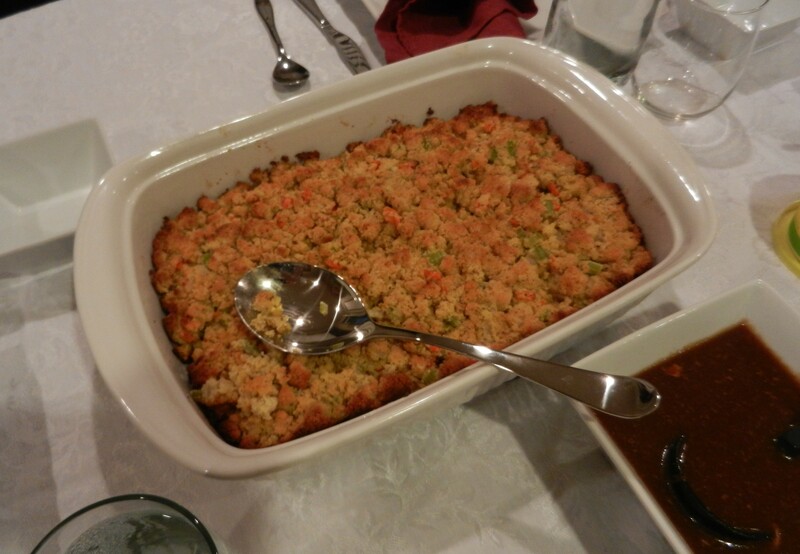 Cornbread stuffing, gluten-free (recipe to come! 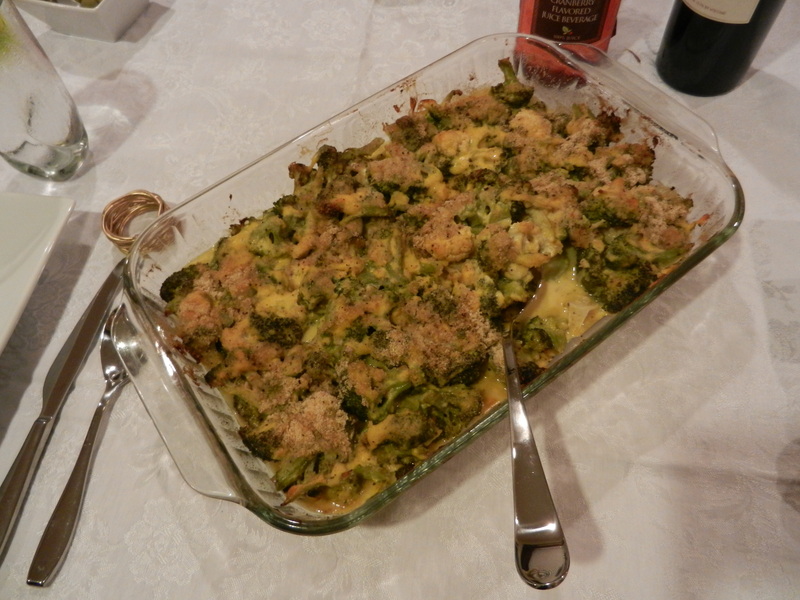 ), and cheesy broccoli and cauliflower. 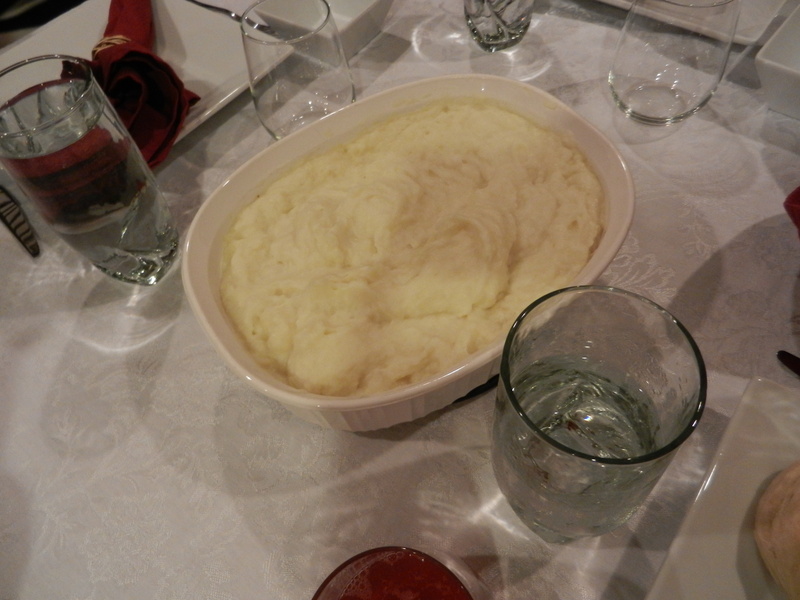 Mashed potatoes with a few lumps which is my FAVORITE. 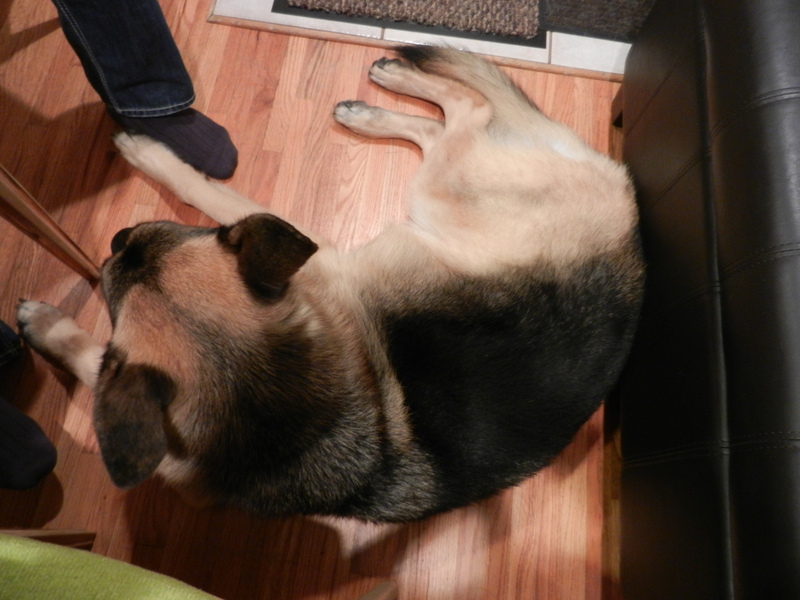 One big dog sitting by our feet while we ate just in case something were to drop. Sorry, no luck there pup. My pretty plate. 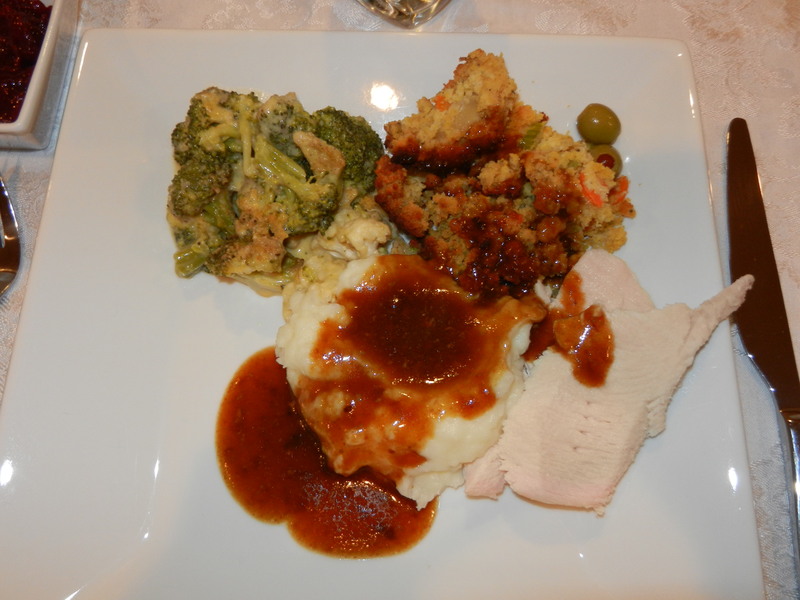 To the upper left of the photo is homemade cranberry sauce. Cranberry sauce often gets neglected. It was good though! I cleaned my plate and then had two more bites of mashed potatoes before calling it quits. I wish I could temporarily grow a second stomach just for Thanksgiving so that I could eat a little bit more of this delicious meal. This is one of my favorite meals of all time. 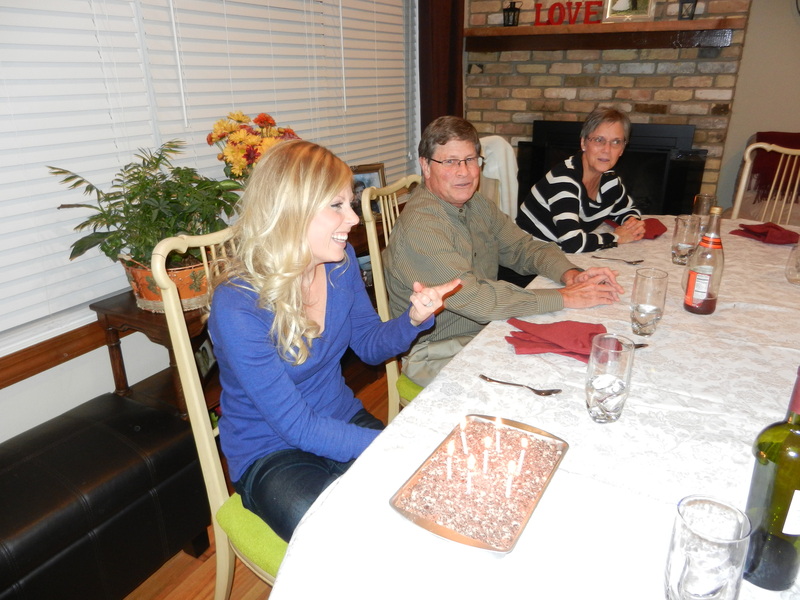 When dessert rolled around everyone sang “Happy Birthday” to me and I blew out my birthday candles! I feel like my birthday is not complete until that song is sung. I love that my mom always harmonizes when she sings it. 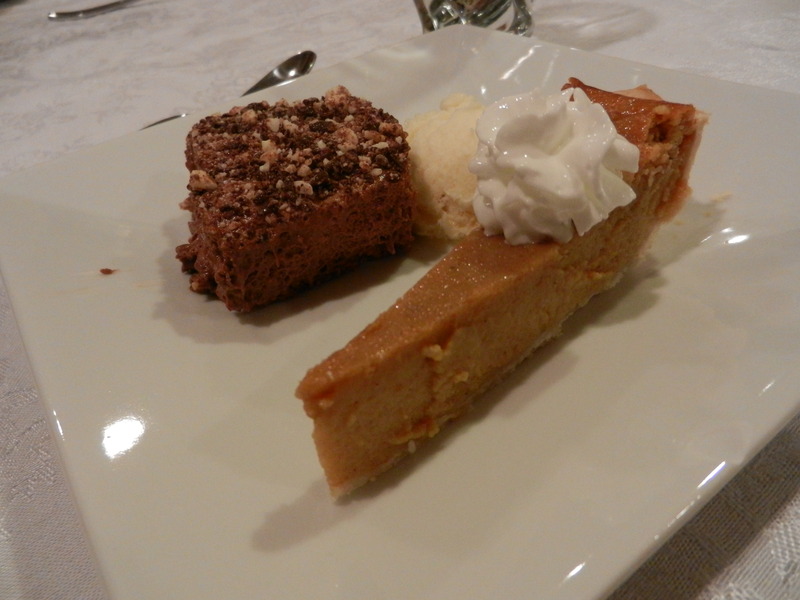 For dessert I had a piece of mom’s homemade french silk pie (she made it gluten-free for me) and a small piece of pumpkin pie (minus the crust). Both were delectable! With only a few minor set-backs during the meal preparation, I would say it was a very successful Thanksgiving. I am so thankful for my family for keeping my stress level under control when things don’t go as planned. Now it’s time to start thinking about eating up those leftovers! I hope you all had a happy and healthy holiday and were able to enjoy time with family and friends. Hi there! Happy Wednesday! So as I was scrolling through some photos from the past week I realized I have some odds and ends, and leftover photos to share still so guess what? That’s what I’m going to do! I can’t leave out these goodies. Oh goodness it’s a random one today. I hope you’re prepared. 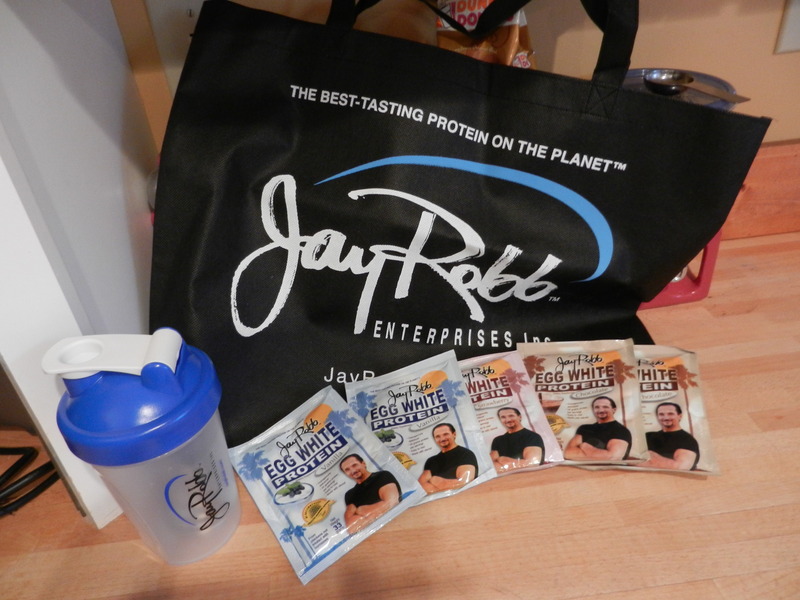 To start, last week I received a package from a company called Jay Robb who specializes in protein powder. 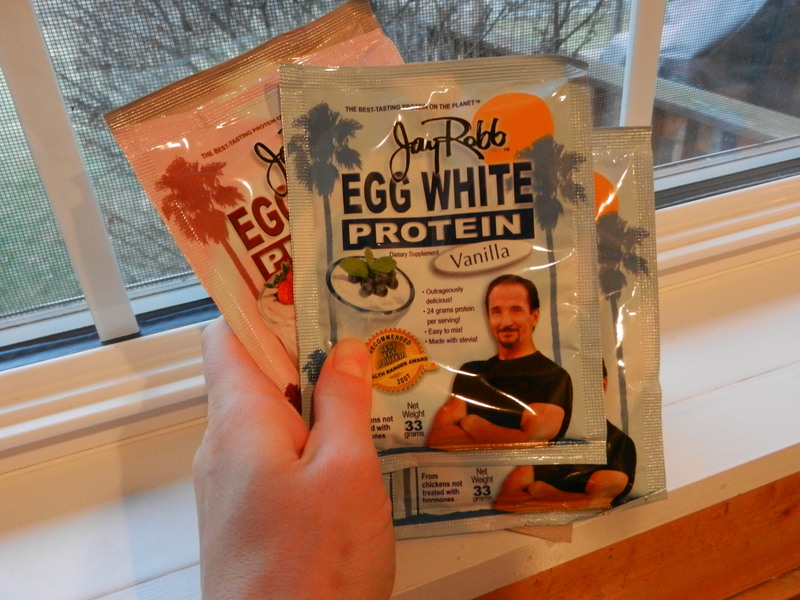 I was particularly interested in their egg white protein powder because I am searching for a protein powder that I can add into my smoothies that doesn’t give me tummy issues like whey protein tends to do, and I wanted to try flavored ones. They graciously sent me a handful of samples including vanilla, chocolate, and strawberry egg white protein powder packs along with a tote and a mixer bottle. I use half of one package for each smoothie and I really like how it makes my smoothie more—-I can’t think of the right descriptive words, but more frothy and full. 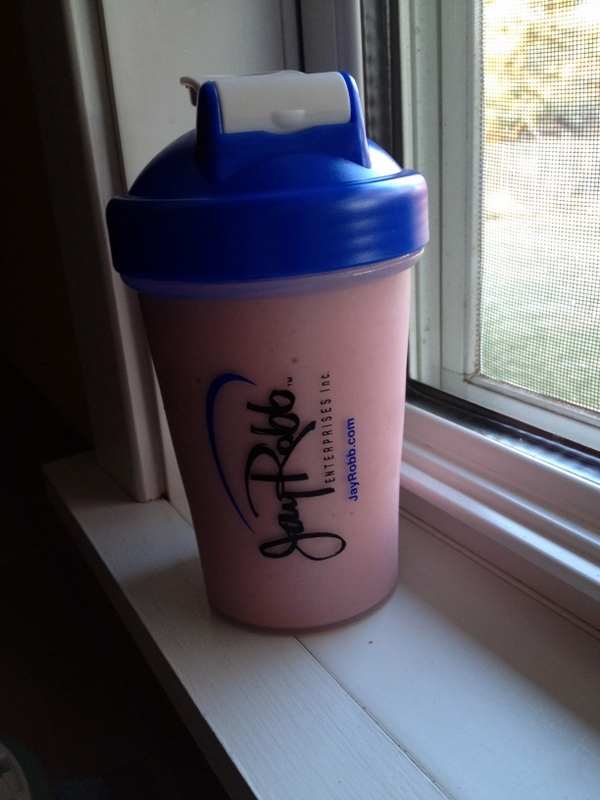 So far I have only used the vanilla protein in a strawberry, pineapple and banana smoothie. At first I wasn’t sure if I liked it because I could taste a hint of the powder, but then it grew on me. Also, maybe vanilla wasn’t the most perfect flavor to have added to that particular concoction. I should have tried the strawberry flavor! The more I use the protein, the more I enjoy it. I am excited to try the chocolate, maybe with a banana and almond milk smoothie? 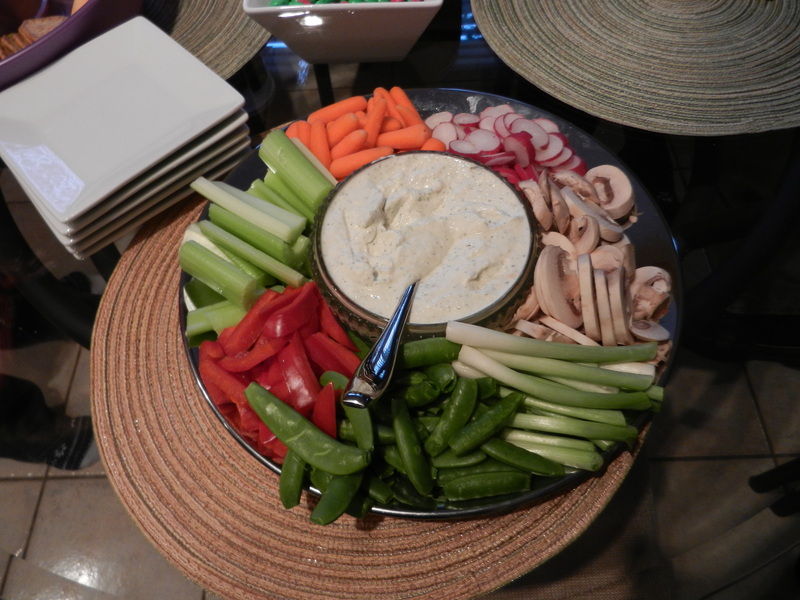 As far as my tummy handling it…I had no troubles whatsoever which is awesome. I will more than likely be buying this product to have in the house. It’s perfect for men and women, it’s a great option for people who can not tolerate whey protein (even if you can it’s a great option! ), and it tastes great. My birthday celebration began when I was out in Colombia. The last day I was there Jeff and Ana gave me early birthday presents. That was November 6th I believe. Since then my friends and family have been showering me with cards and gifts, I celebrated my actual birthday in Georgia which was fabulous, I got presents from Dana, and I will be celebrating it with my family tomorrow. Talk about a birthday month! 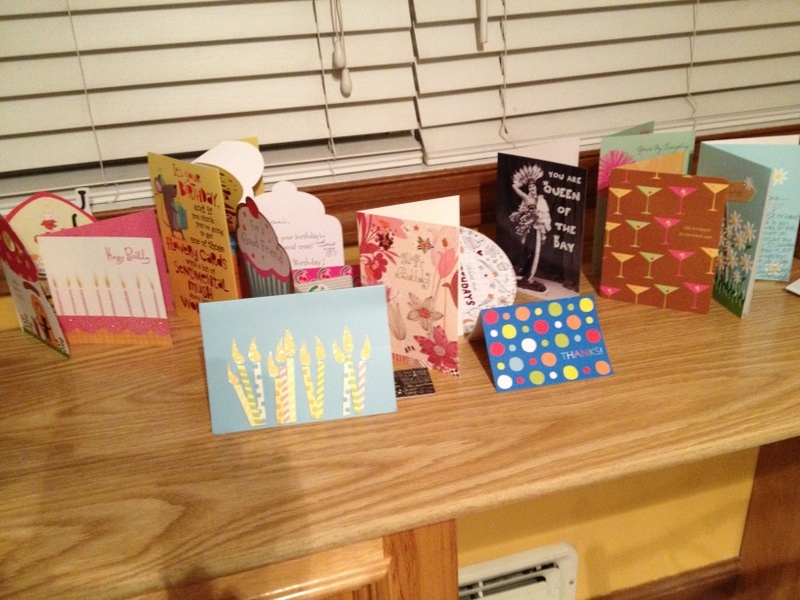 I feel so lucky and so loved. 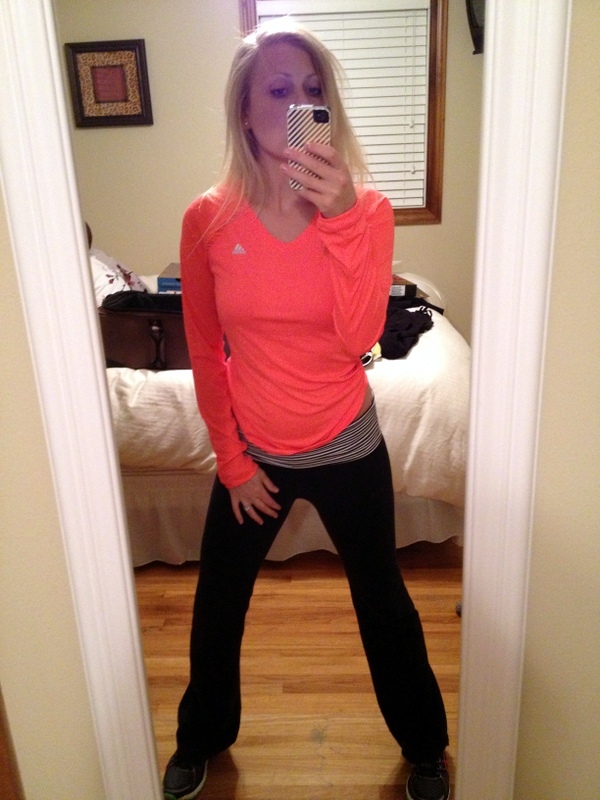 Dana loaded me up on more workout gear (it’s crazy how quickly I wear through this stuff). I really like this top! 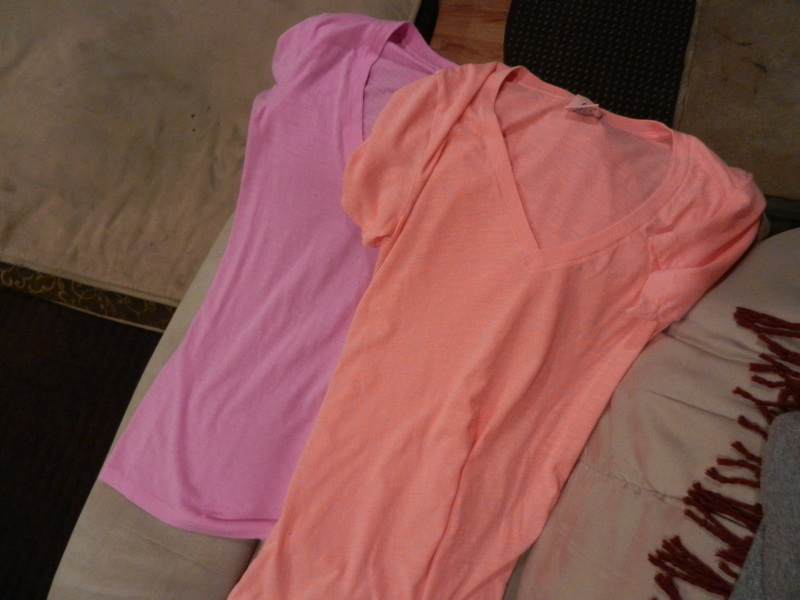 And he got me some more of my FAVORITE Victoria’s Secret T-shirts. Honestly I live in these things. I have ten of them in different colors. They are so comfortable and pretty darn cute if you ask me. It has been an amazing 27th birthday and it’s STILL not over yet. Geez louise. Who’s the princess here? 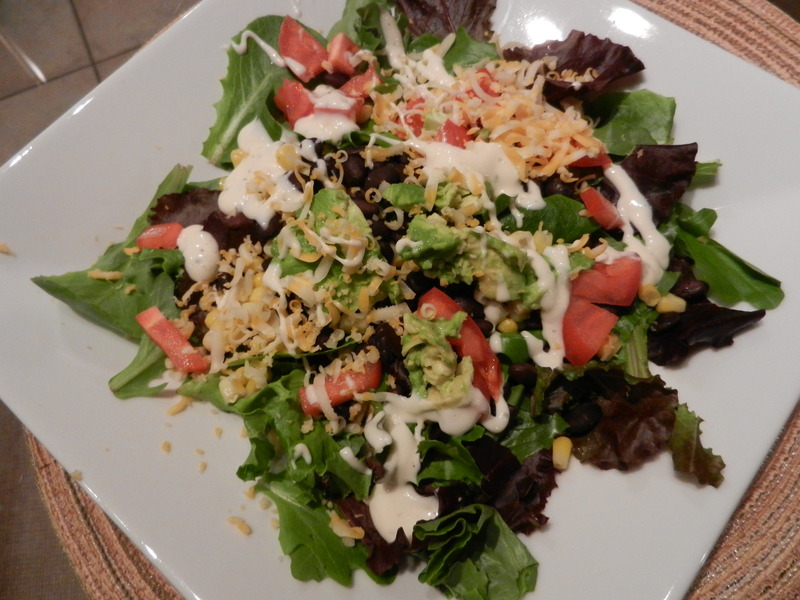 For dinner last night I made myself a southwest salad with mixed greens tomato, black beans, corn, avocado, and shredded cheese. I topped it off with a drizzle of light ranch dressing. It hit the spot! 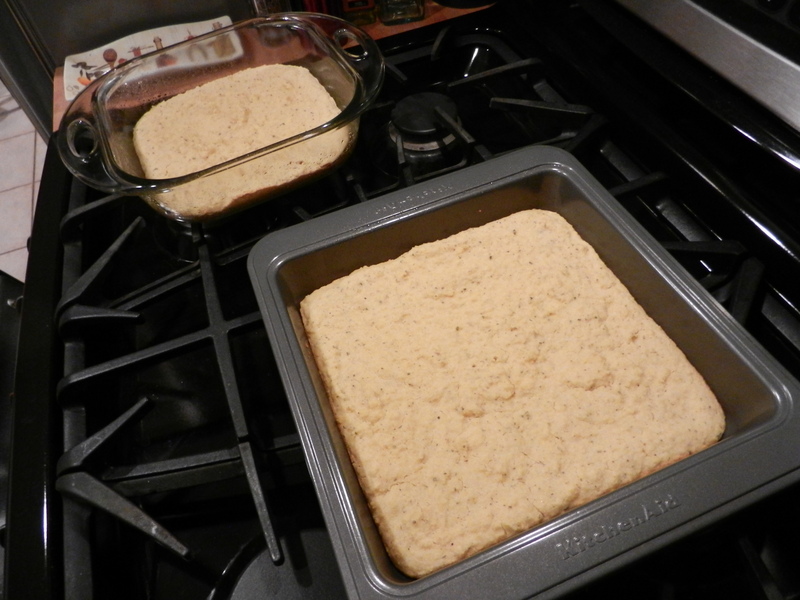 I baked up the corn bread for my Thanksgiving day stuffing last night. 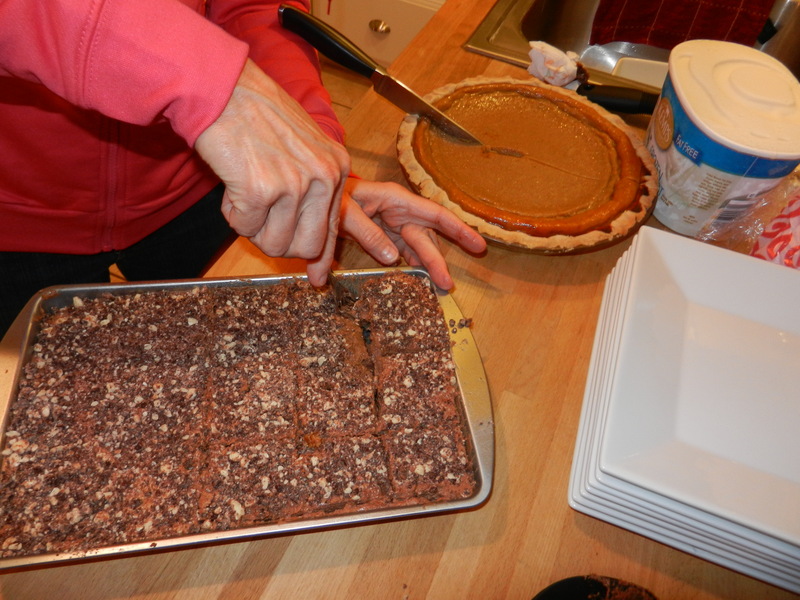 I made it completely gluten-free and will be sharing the recipe with you post-Thanksgiving only if it turns out nummy. I tested a corner of the bread to make sure it tasted okay and was super pleased with the result. I’ll also be preparing the cranberries today so that they are ready to go tomorrow and will most likely prep more for the stuffing too. Whatever I can do today to make tomorrow a breeze! I delegated family members to additional sides so everyone is bringing something tomorrow. It makes hosting a lot less intimidating and they were all more than willing to help. 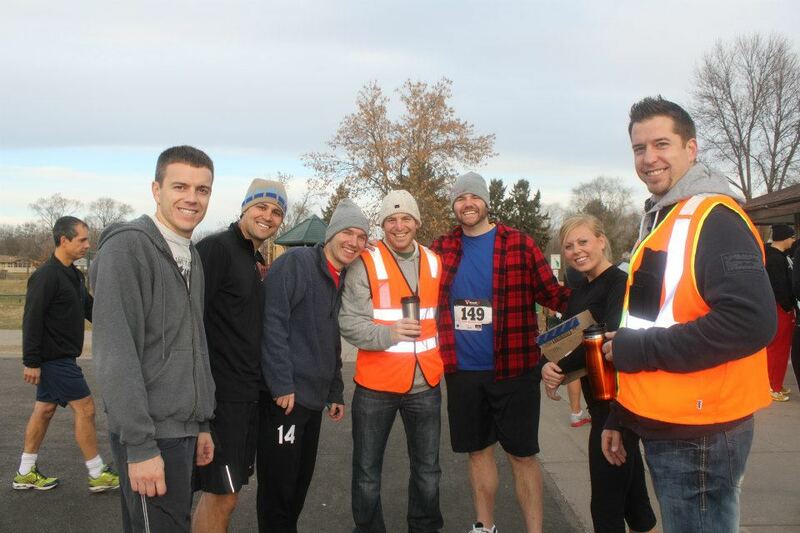 Tomorrow morning I will be running a 5K which I am stoked about. 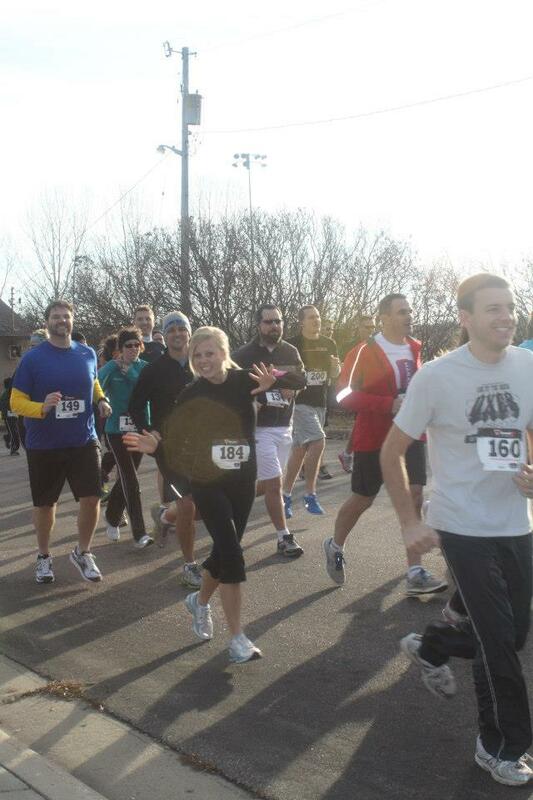 The last race I ran in was back at the end of August at the State Fair. It’s been far too long. I haven’t been running much recently due to some back pain, but I think it will feel real good to get out there tomorrow. After the race I will boogy back home to get the bird in the oven! My first ever experience cooking a turkey. Cross your fingers for me. I hope you all have a fantastic Thanksgiving tomorrow and can celebrate with the ones you love. I am thankful for all of you! I’m Melanie, a Registered Dietitian from Minnesota. I am on a mission to live my best life and want to help you live your best life too! So, let’s do it! Post updates right to your email! When in doubt, veg it out. New! Nutrition and Wellness Services!